The Evelyn Free PowerPoint Template is perfect for artists and and creatives. This watercolor PowerPoint adds vibrant beauty and creativity to any presentation. The template uses a series of bright colors to gain attention and help your presentation stand out. The backgrounds color scheme used is green, blue, pink, and purple. The colors appear to be splashed on the page as it utilizes the look of watercolor paint. The colorful background allows for the white lettering to stand out so that your content isn’t lost. Giving the ability to add vibrancy to a mundane presentation, this Free Watercolor Template is sure to catch your audiences’ eyes. 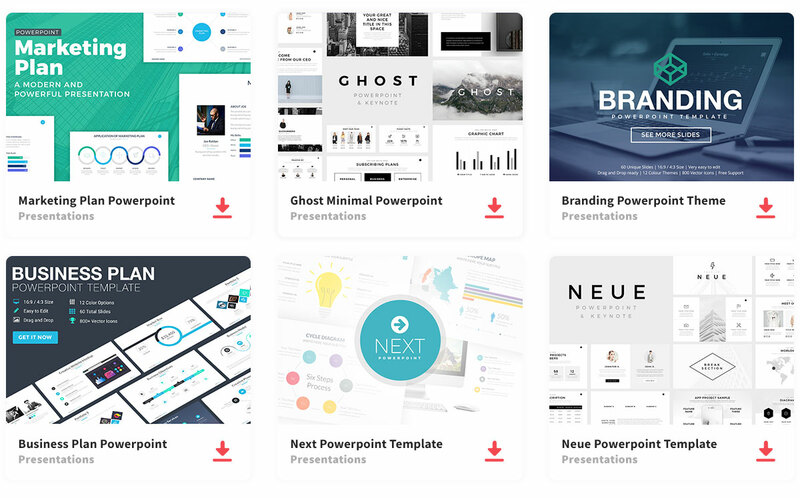 This PowerPoint is a fully-loaded template that comes with various slide types: title, content, transition, and conclusion slides. The template can be downloaded in PPT format and used in Microsoft PowerPoint and Google Slides. The simplicity of downloading in PPT format will allow you to quickly customize your presentation.